It's no secret that the sun is one of the most powerful forms of energy that we have available to us. Each morning we are greeted by that one daily ritual we can all count on: the sun rising out of the eastern sky. How can you put that energy to use for you? That great power plant in the sky is now one of the most affordable ways to create electricity. After all, if the sun doesn’t rise tomorrow, we have bigger problems than figuring out where our electricity comes from. But the real question is, is solar right for you? Let’s find out. There are three main questions we need to answer to determine if solar is right for you. 1 – How much electricity do you use? In order to determine how much energy you use, all we need to do is take a look at your power bill. 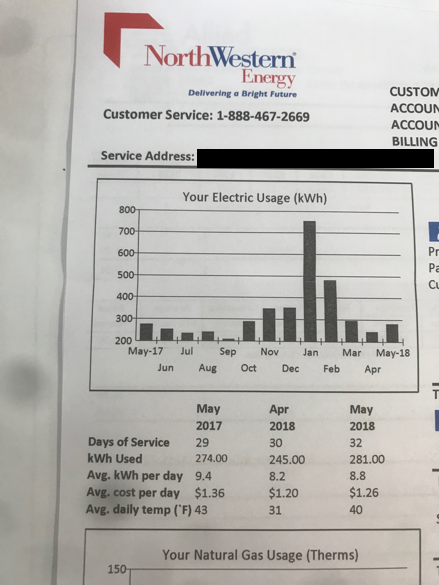 Finally, the graph in the corner of your bill tells you something better than what you owe: it's telling you what you can save. 2 – Do you have a place to put the panels? 3 – Does my electric utility have a net metering policy? Net Metering is an electricity policy for utility customers who operate their own power systems using solar (PV). 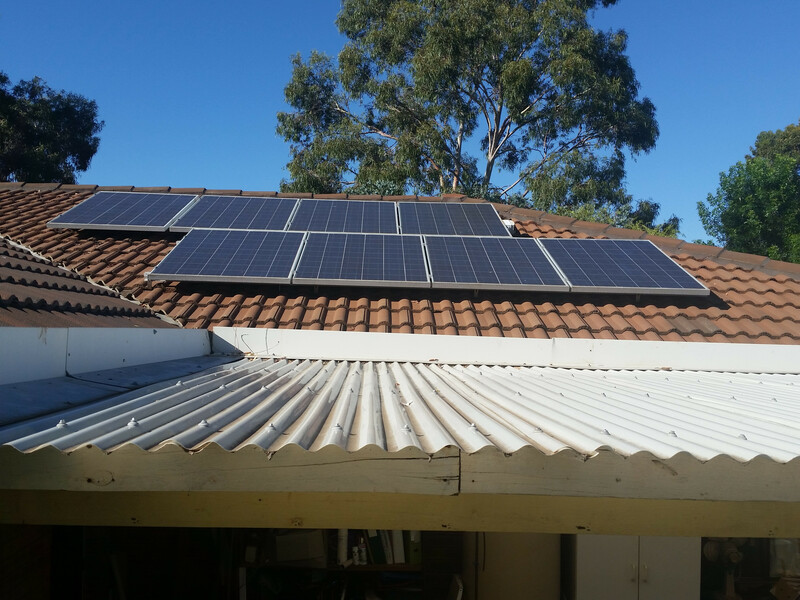 PV systems are ‘tied’ to the utility grid via your main service panel and meter. When generating more power than is needed at your site, excess electricity is shipped to the grid through the power meter, reversing the meter from its usual direction. When you put power onto the grid, you receive a credit for each kilowatt hour. To achieve net zero, your system will be designed to generate the same amount of Kwh that your site uses over the course of a year. In Montana, Northwestern Energy, Park Electric Cooperative, Yellowstone Valley Electric, Flathead Electric, Beartooth Electric and others have wonderful net metering policies. 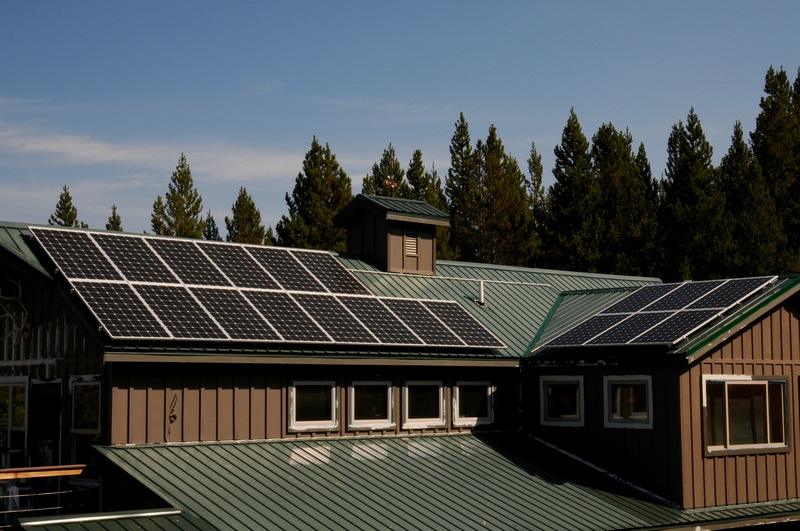 Montana Solar contractors can help you identify your utility's net metering policies and understand the process of interconnecting to their grid. Subscribe now for more money-saving news!